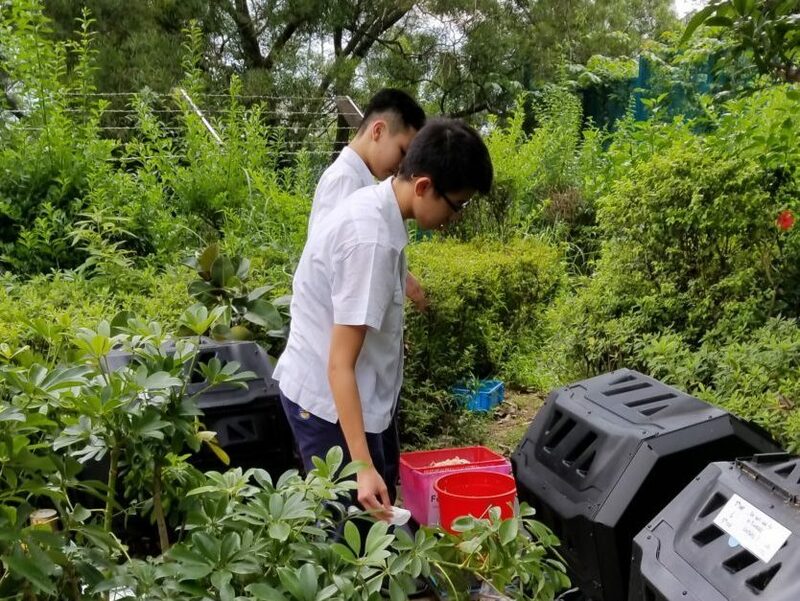 “Whilst Sha Tin College leads ESF in terms of energy and water conservation, we have yet to make meaningful progress in reducing our food waste,” stated the Food Crusaders, a subset of the Environmental Council, during a public address to students. Despite STC being the leading ESF school in propagating environmental friendly policies, there is much work to be done in order to ensure that STC has a minimal amount of wasted food. 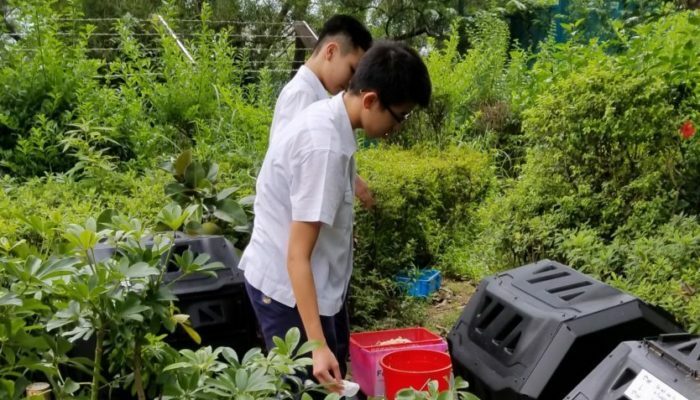 While the Environmental Council has taken measures to promote awareness on food waste and expand composting efforts, the latest data reveals that over thirteen kilograms of food waste is generated by our students everyday. This translates to approximately two thousand, three hundred and forty kilograms of food wasted per year – unless changes are implemented. 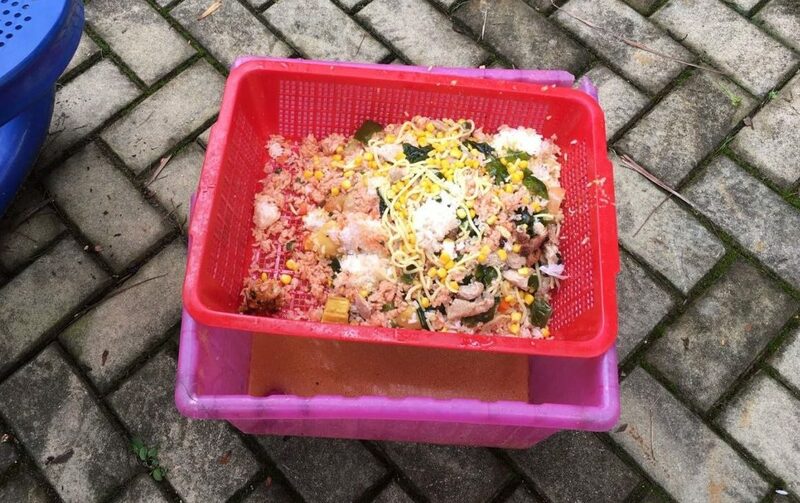 With 36 percent of its landfills occupied by food waste, Hong Kong faces one of the biggest food wastage issues in the world. 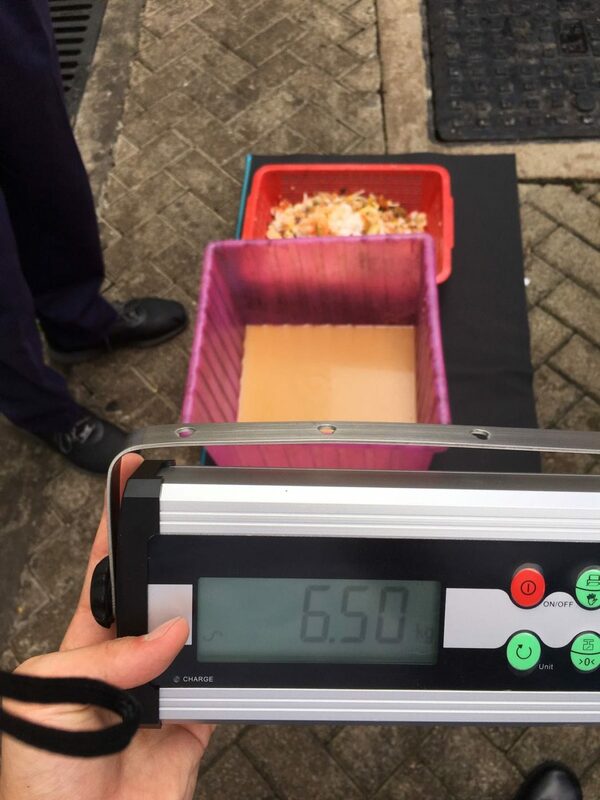 Yet, the average Hongkonger and student remains largely oblivious to this unregulated crime; a survey conducted by STC’s environmental council found that on average, students only had a sixty percent interest in understanding food waste, while staff results were at an abysmal four percent. Many cultural norms facilitate and encourage the production of food waste. The Chinese expectation for an excessive quantity of food to be served during meals is only one of many examples which exemplify this. Other cultures scrutinize the consumption of certain types of ingredients, which often leads to large amounts of wastage during the preparation process. Another contributory factor that often goes overlooked is food waste arising from the disposal of unsold food along with general waste by many restaurants and supermarkets across Asia. In the wake of this issue, it is vital that we respond on an individual, national, and international level. To begin with, educational institutions, like STC, must use the influence they have on future generations to promote techniques to reduce food waste at all stages of a food’s life cycle. But, community talks pertaining to reducing food waste are simply insufficient to have any tangible effect; we must address the issue at its roots. In the case of STC, the problem begins in the cafeteria. While Chartwells has taken steps to work with Foodlink to reduce the magnitude of the problem, we should also push for the introduction of a pre-ordering system, as well as the integration of composting into the cleanup process. Even so, food waste in other stages of the supply chain and the carbon footprint that arises from sourcing ingredients internationally remains a concern that needs to be addressed. Furthermore, more countries should implement the European model of food waste management: a system where donating excess food is not a daunting, laborious process and excessive contributors to food waste are fined. Remember that in Hong Kong, over forty thousand people go to bed without three meals a day. Remember that over seventy thousand are at risk of nutritional problems as they are unable to afford fresh produce everyday. Remember that internationally, over one hundred million people are at risk of dying from malnutrition, and nine hundred million are facing food insecurity. Before throwing half a bowl of rice into the bin, we need to pause and ask ourselves: does this create unnecessary food waste? Can I really not finish my food? Is it possible to order only what I need? Only when we can reflect on our actions and change our behaviour accordingly will we be able to step up to our moral obligations.